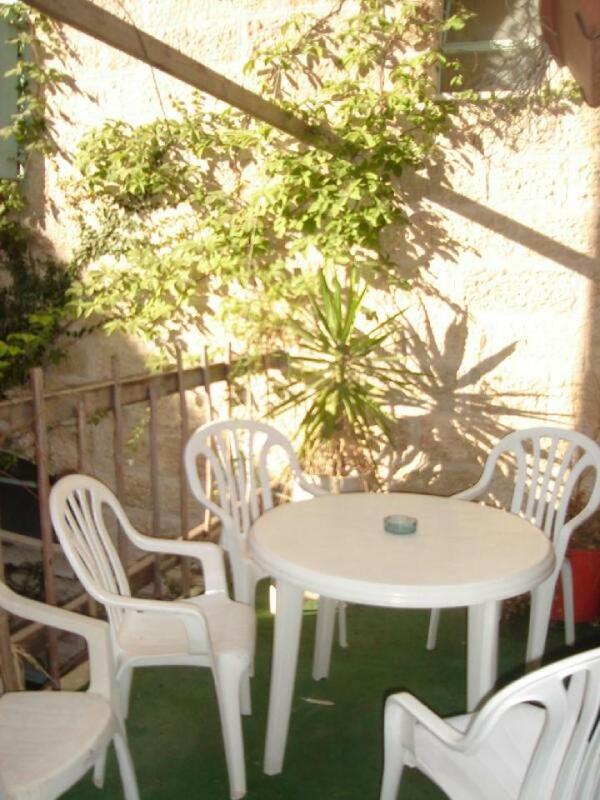 In picturesque Nachlaot, a quiet furnished studio apartment. 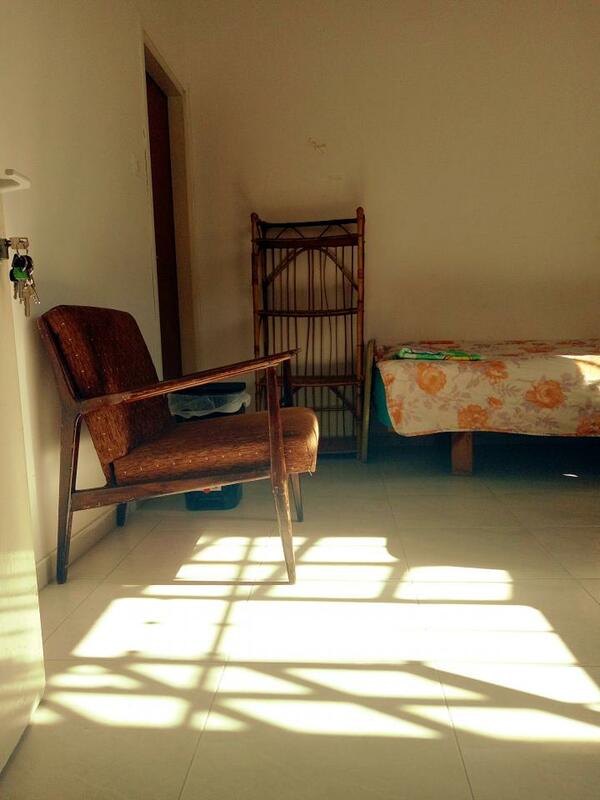 There is patio, washing machine, dryer. 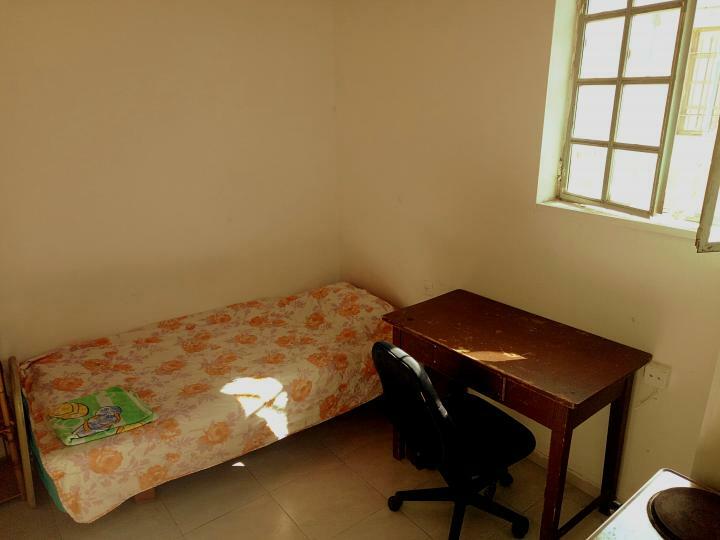 Rent is NIS 2200 per month including everything except electricity. Suitable for one person. Email or call 050-6734414. Available June 3. More pictures on request.